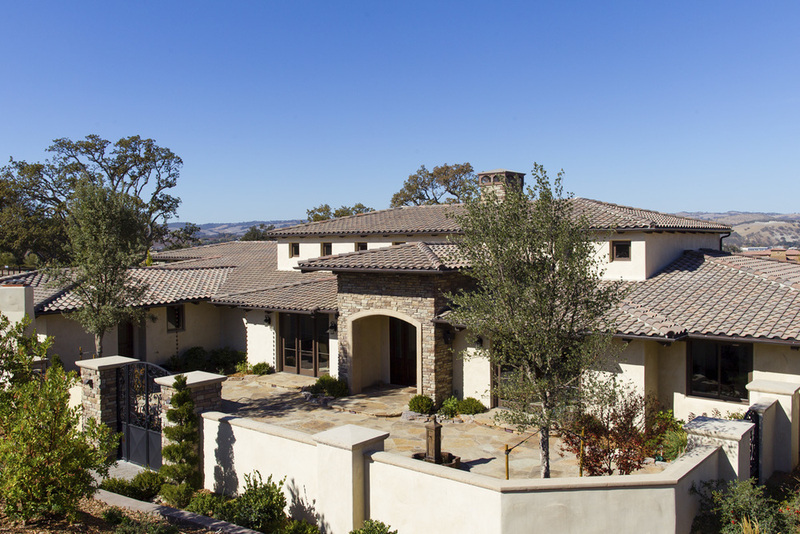 Santa Ysabel Residence — Isaman design, Inc. 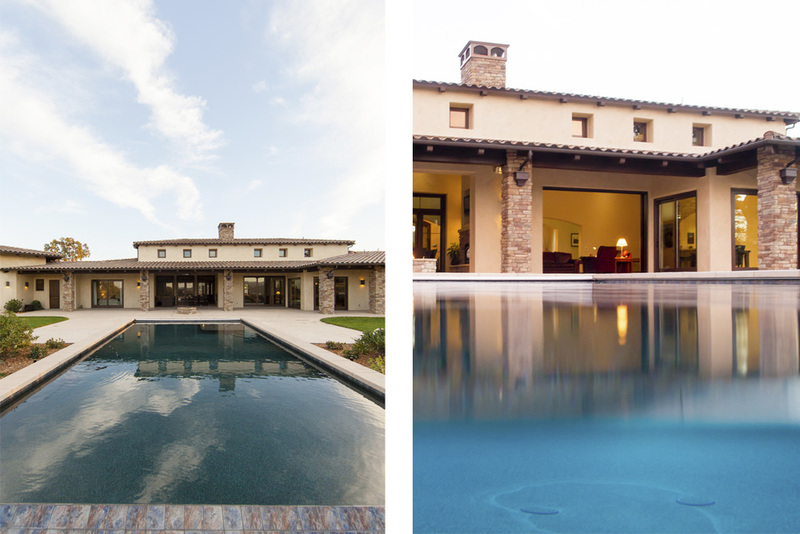 Located in North County San Luis Obispo, the Santa Ysabel Residence is a Mediterranean inspired family home. Taking advantage of the warm climate, a flagstone paved entry courtyard provides private gathering space that leads to the stone clad entry. Inside the home, exposed beams, wood baseboards, and travertine floors continue the Mediterranean vibe. A large wine room, with enough storage for a few hundred bottles, features a peek through window from the dining room. 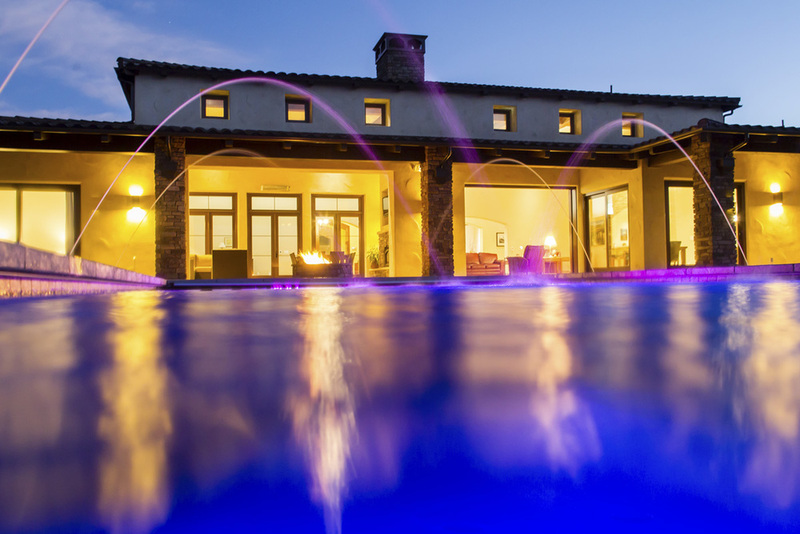 A large covered outdoor living and dining room open up to the pool and fire pit, embracing the rural views of Santa Ysabel.